Ready to Start Your New Career in North Carolina? 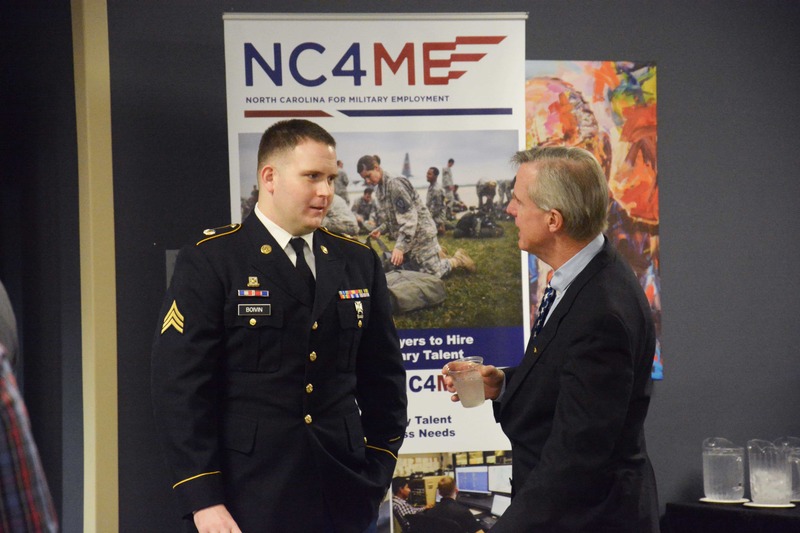 Explore our programs to connect with top North Carolina employers. 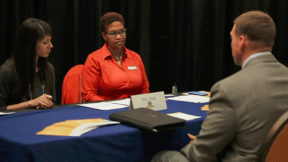 Get registered, get hired! 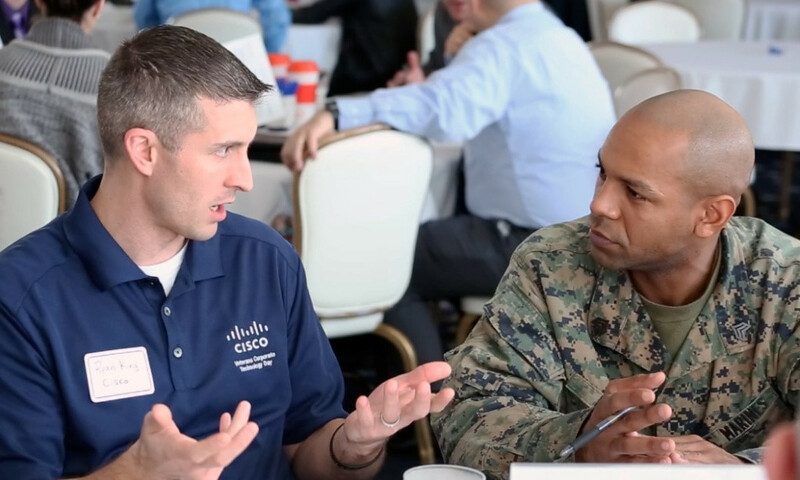 Our hiring event puts you face-to-face with hiring managers that meet your interests. Come prepared to share your experience and earn a place on some great corporate teams. 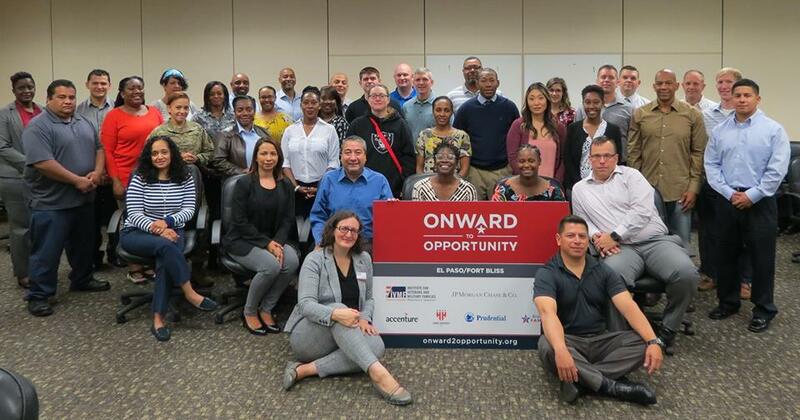 Apply to participate in Onward to Opportunity (O2O), a free program empowering transitioning service members with the skills and certifications required for careers in growing industries. 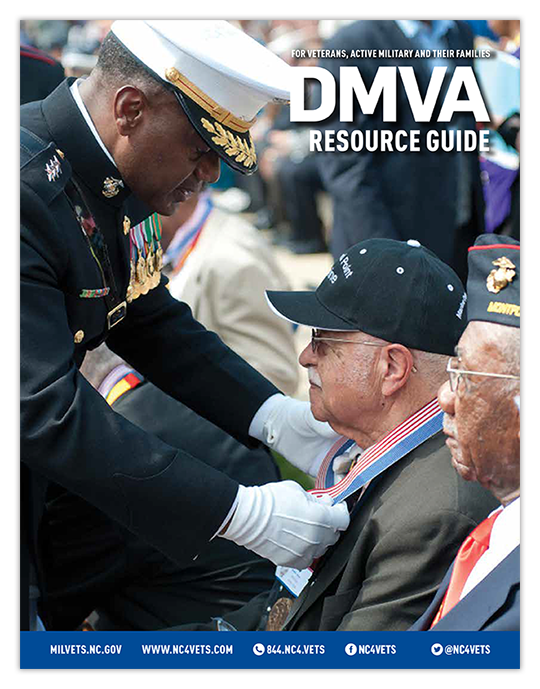 This resource guide is produced and published by the North Carolina Division of Veterans Affairs to assist and educate veterans in learning about state and federal veteran benefits. Use NC Works Online's quick tools to find open jobs using basic information, OR register a free account to gain full access to the State's powerful matchmaking engine.